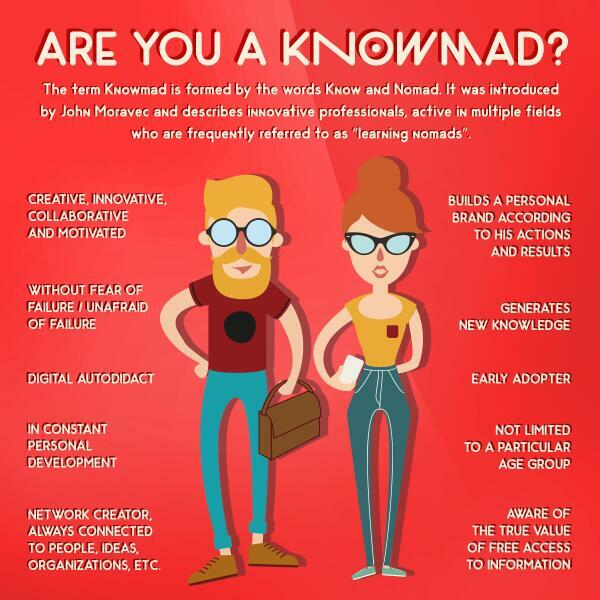 Creating a Youth Makerspace for Knowmads & Entreprenerds. Over the course of the past month I’ve been focusing more of my attention on the launch of two other programs I’m involved in, the Young Women’s Giving Circle of Howard County, and Girls Who Code. The YWGC is for girls in grades 9-12 who reside in Howard County and teaches them about philanthropy, fundraising, leadership, teamwork and local nonprofits. Girls Who Code is a new program launched at Howard Community College and JHU/APL that teaches computer programing to girls in grades 6-12. Part of my role in leading/advising these two groups is going out into the community and looking for partnerships to work with the girls. The YWGC partners with local non-profits that work to improve the lives of women and girls in #hocomd. GWC is looking to build relationships with local tech companies who will support GWC’s presence here in Howard County. We are so fortunate to have HCC and JHU/APL as our first sponsors providing us with the classroom space and computer facilities to put on the program here this fall. Their support so far has been incredible. But there is additional need for speakers, workshops, summer immersion programs and instructors for new club locations that will need local level help. In the midst of all this, I’ve discovered the concept of the “Maker”. Aol recently created a feature called Makers.com based on Women Who Make America. The idea is that there is a culture of DIY people out there, modern day inventors if you will, also referred to as Makers, Knowmads (knowledge seekers) or Entreprenerds (startup minded and technically oriented). These people are going out and doing it for themselves. Changing the landscape on their own. Not waiting for the formal systems & infrastructure to do it for them. All of this, especially in light of current election results, made me think that this is the model I want to encourage. These are the people, the youth and the youth at heart, who should be working together and inspiring each other. These are the individuals who could do great things and make a real difference in our community. Wikipedia defines a Makerspace or Hakerspace as, “Centers for peer learning and knowledge sharing, in the form of workshops, presentations, and lectures. They usually also offer social activities for their members, such as game nights and parties”. Lets create a Makerspace. A place for our community to come together to share ideas, tools, talents & resources with our youth and model leadership, community service and giving. It will be a place to conduct work, hold workshops, wood shops, art studios with volunteers from a wide variety of places and across all generations and cultures. We will promote the values of empathy, service to others and committing to a cause greater than our individual selves. It will be whatever we make it – a coop, community space, etc. With the caveat that all people are accepted, included and treated with kindness and empathy at all times. If this sounds cool, nerdy and fun to you, send me an email me know you’d like to get involved or fill out the interest form on the how to get involved page. I’ll organize a meetup if enough people show interest. Looking forward to a fun new adventure.